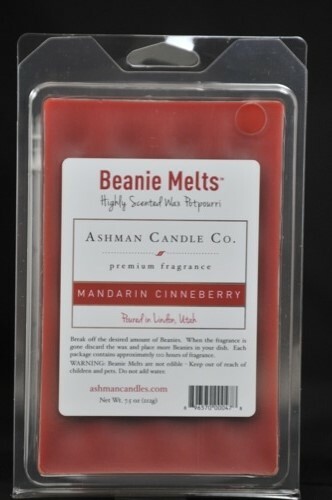 Goji Berry - NEW, 25 oz. 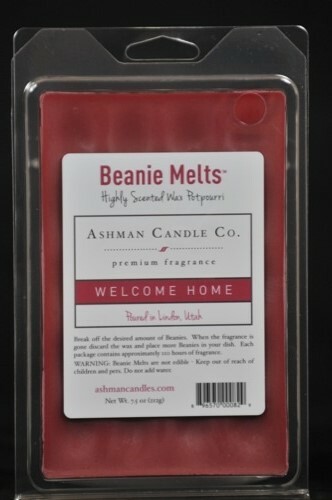 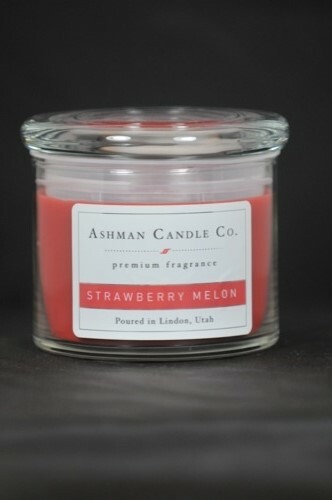 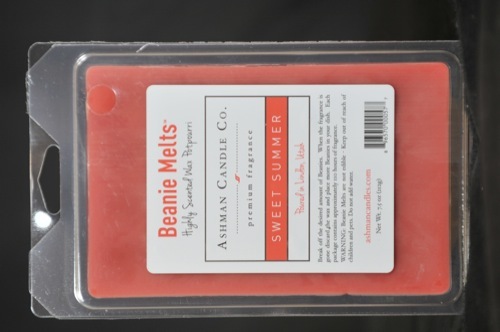 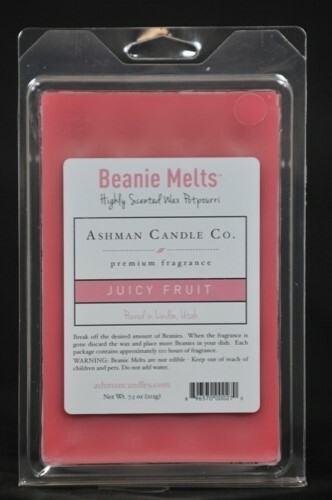 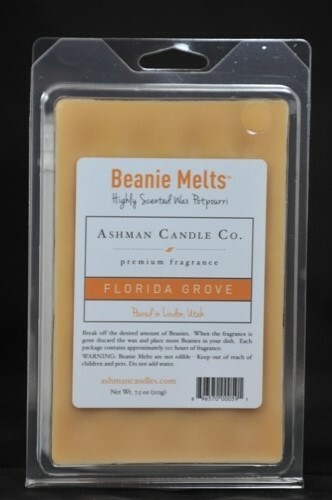 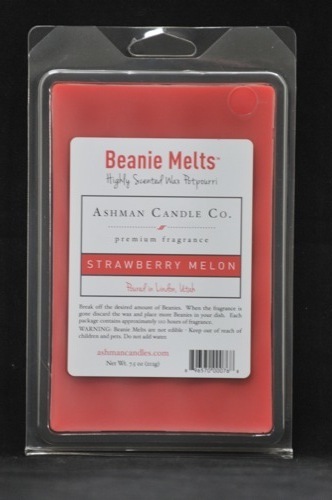 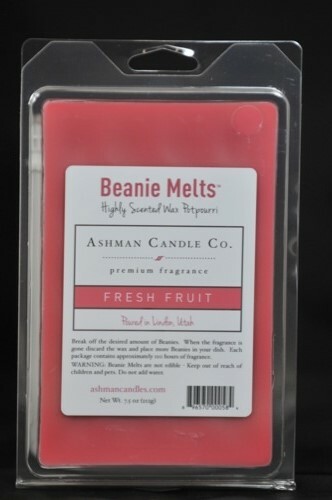 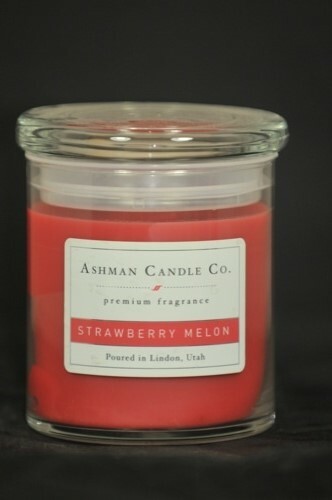 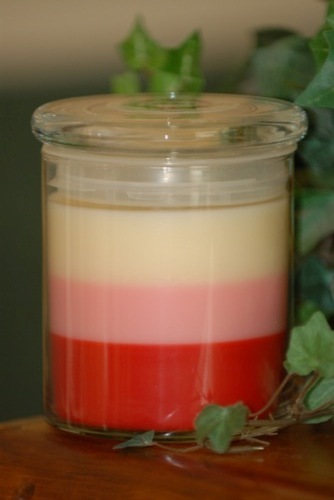 A delicious fruity Citrus blend of strawberries, melon, raspberry, orange and grapefruit tossed with creamy Vanilla. 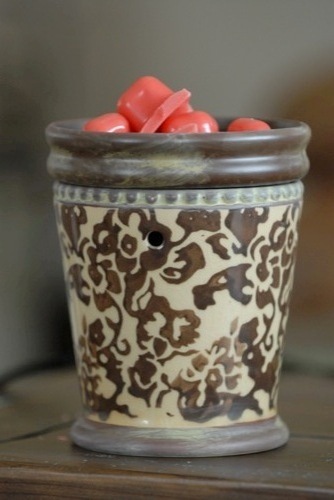 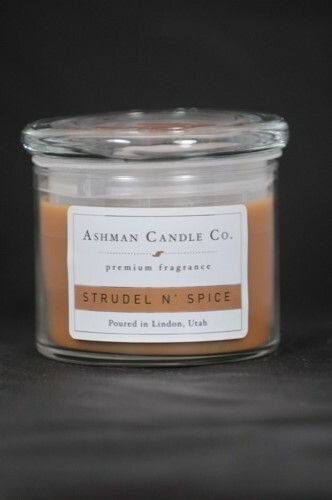 A holiday blend of cinnamon bark, clove buds, and nutmeg simmering with fruity citrus slices. 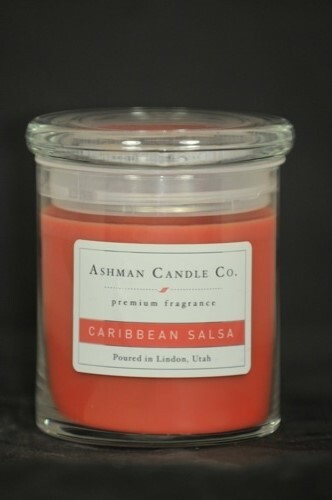 A fresh fruity medley of grapefruit, mandarin, and lime zest with black currant, green apple, and a touch of floral. 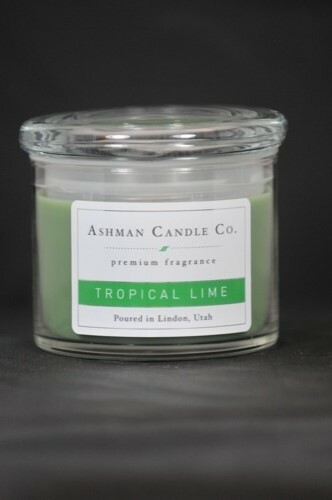 A unique fresh combination of Bamboo foliage, green florals, and citrus. 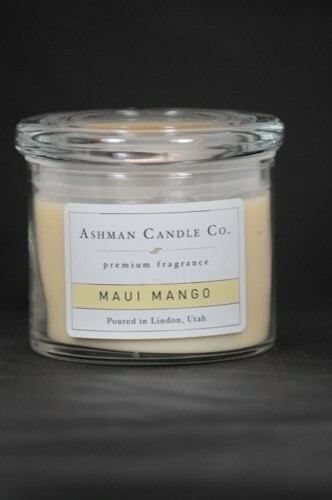 A tropical delight of mango, papaya, and pineapple blended with sea salt green palm, and sugared coconut. 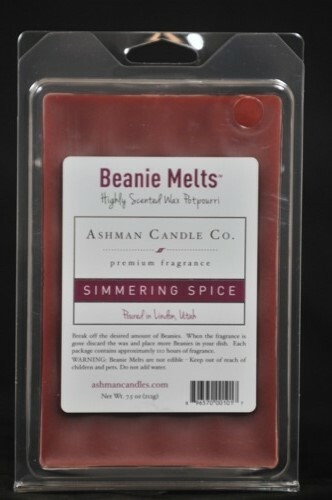 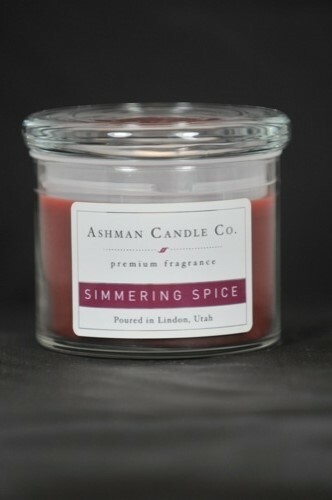 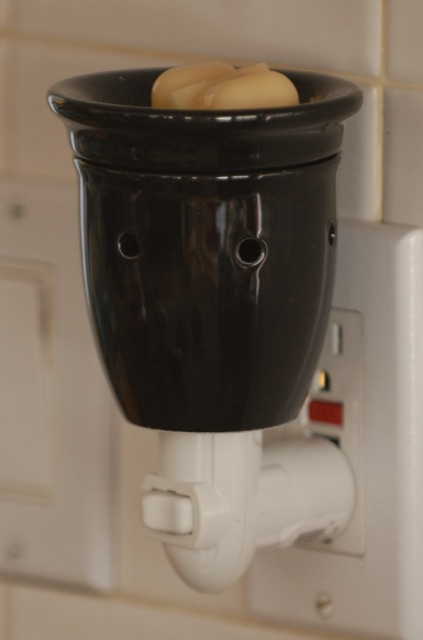 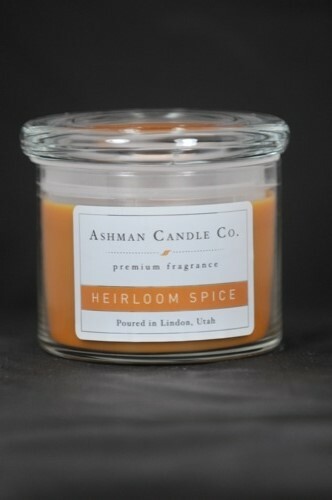 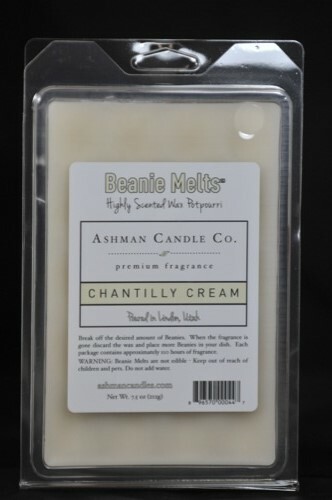 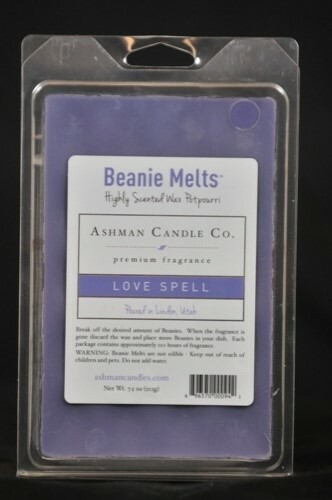 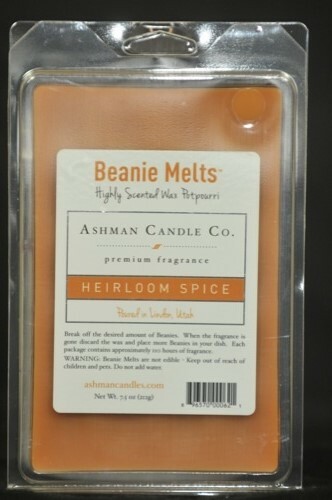 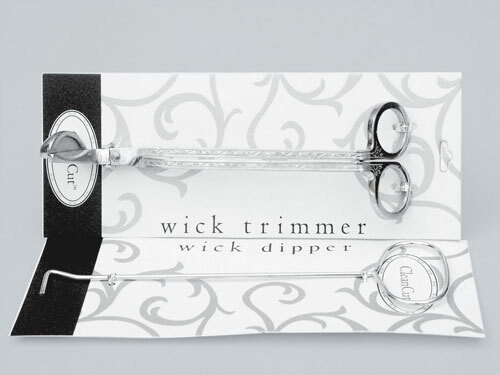 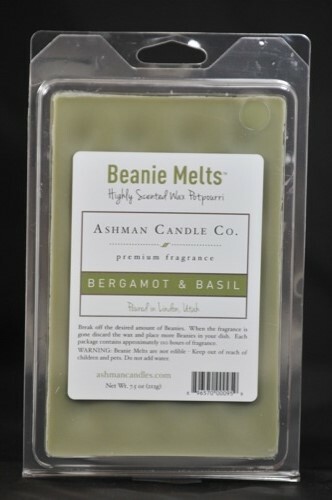 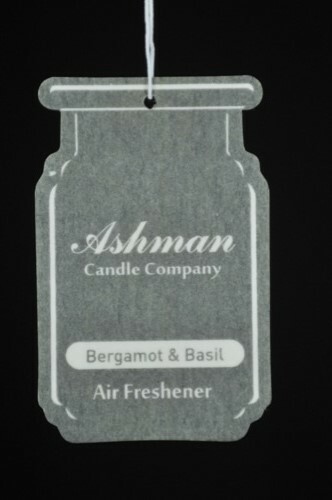 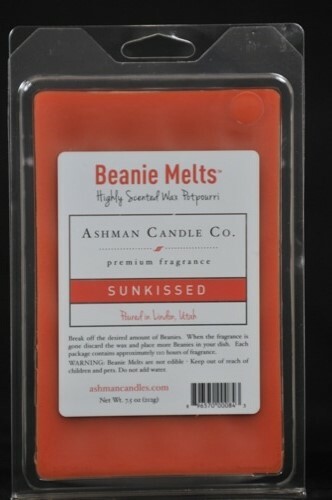 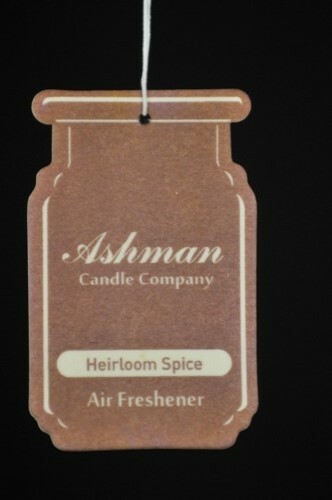 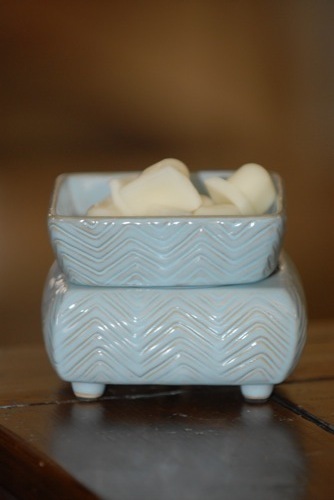 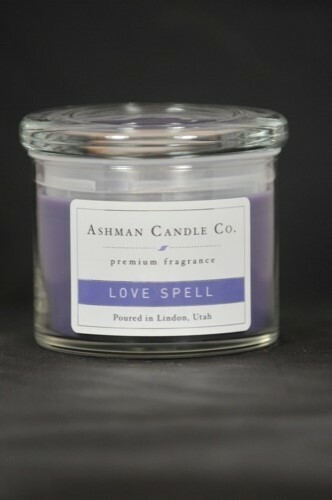 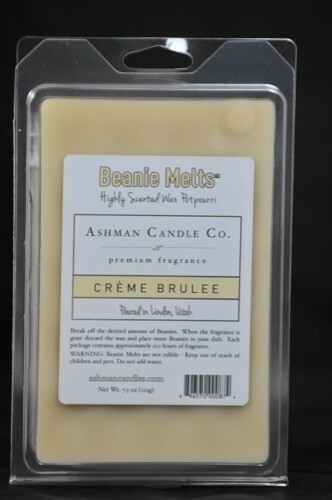 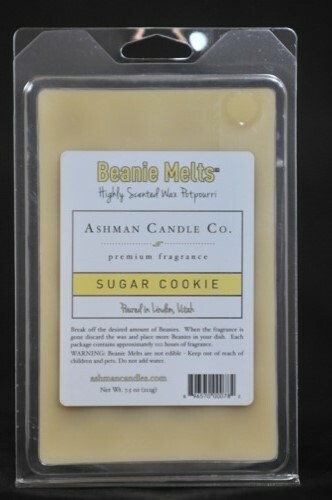 An alluring blend of black pepper, clove, nutmeg, and ginger enveloped with musk, amber, and moss. 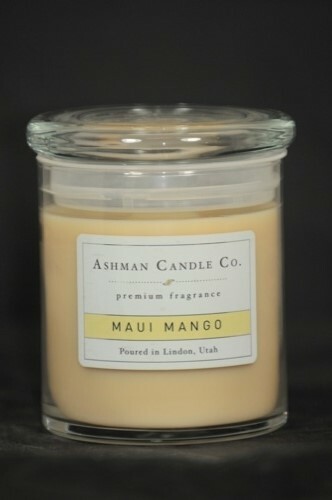 A delightful combination of island fruits and cooling ocean winds. 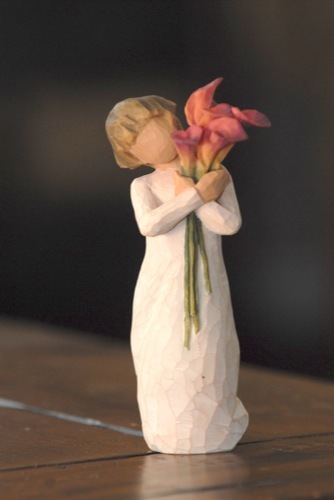 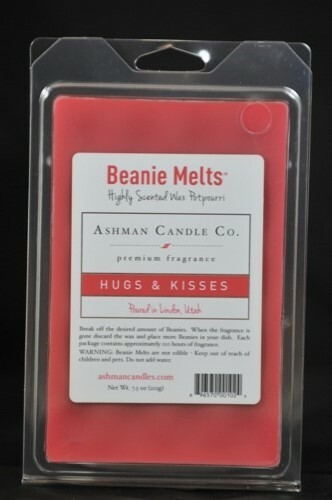 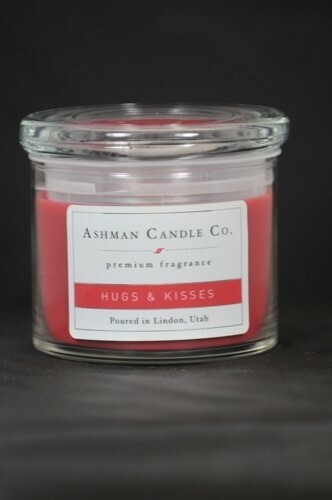 Hugs & Kisses, 7.5 oz. 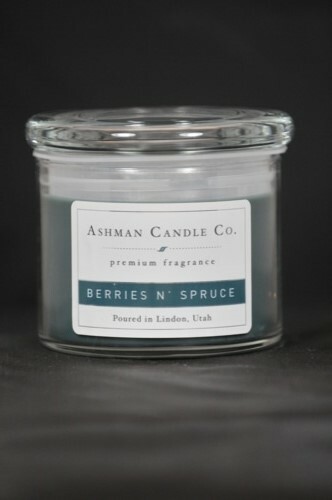 Pepper Berry Wreath - NEW, 7.5 oz. 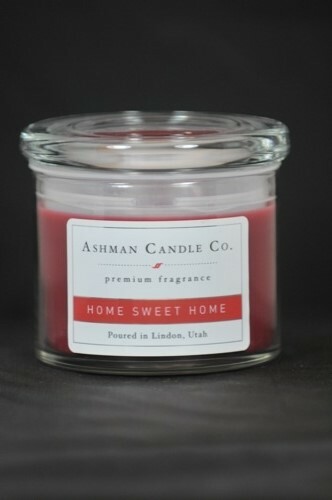 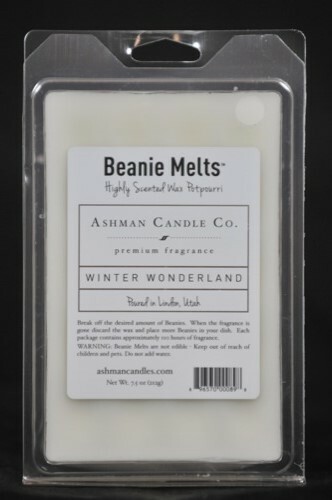 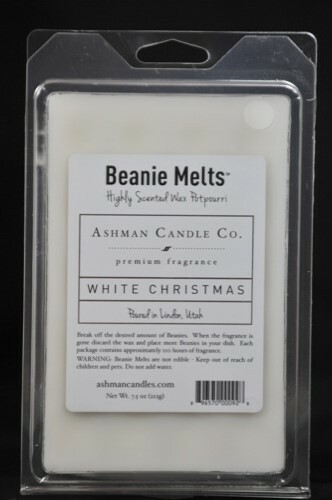 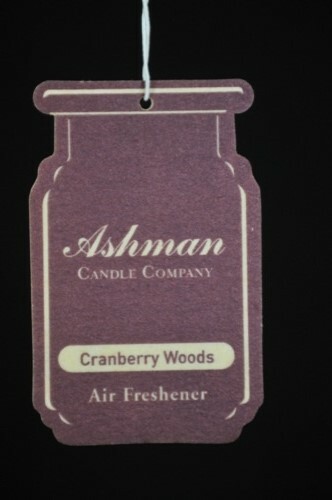 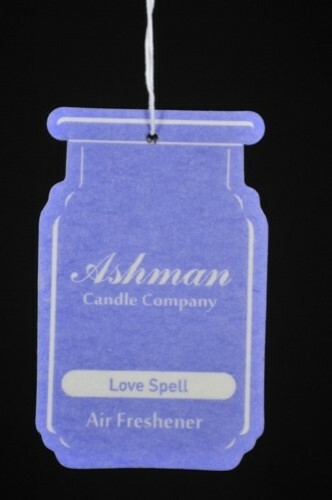 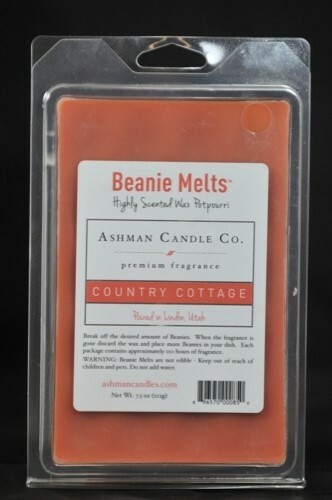 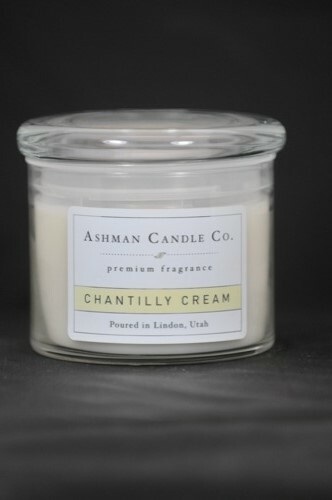 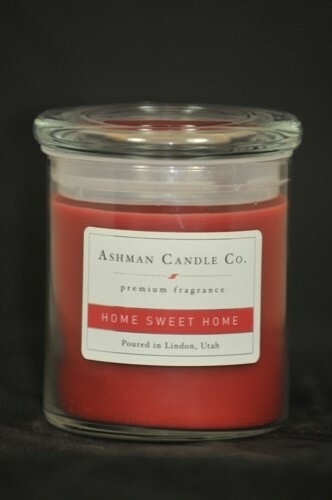 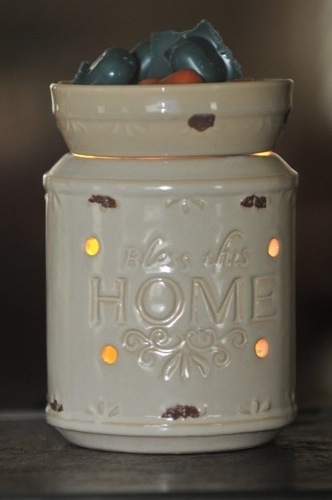 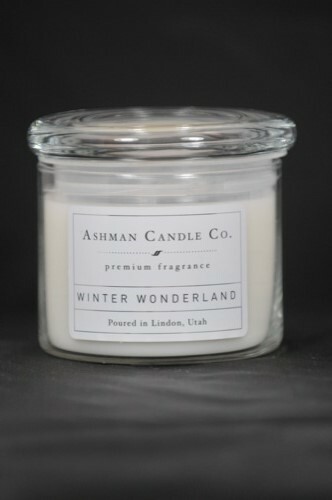 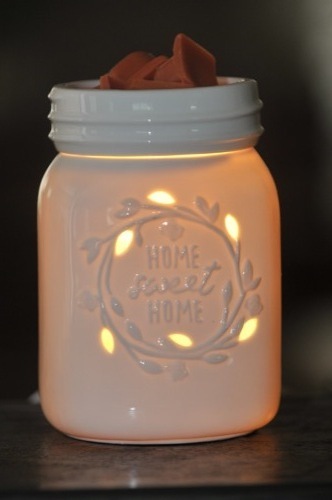 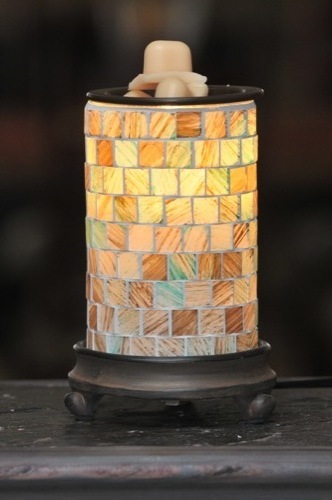 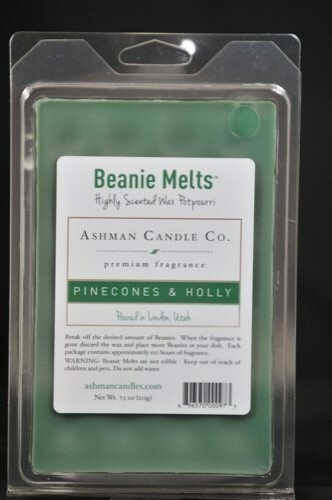 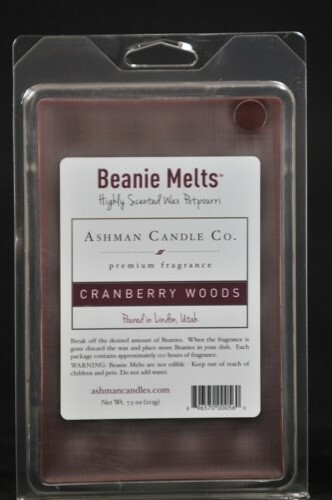 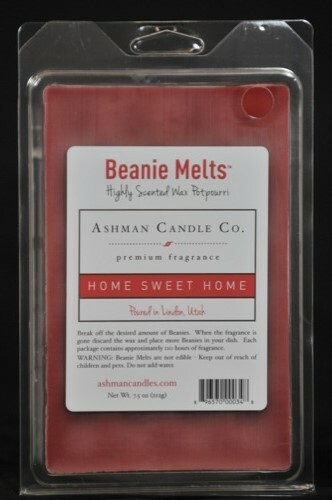 A woodsy scent with accents of orange, fresh cedar, Siberian Fir and sweetened Winter Berries and velvet moss. 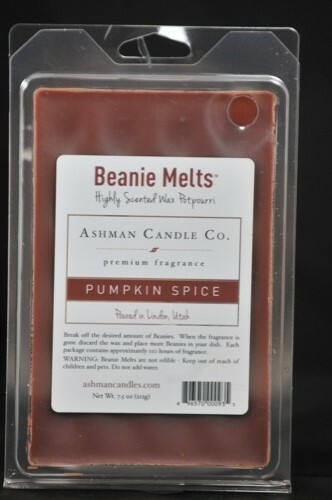 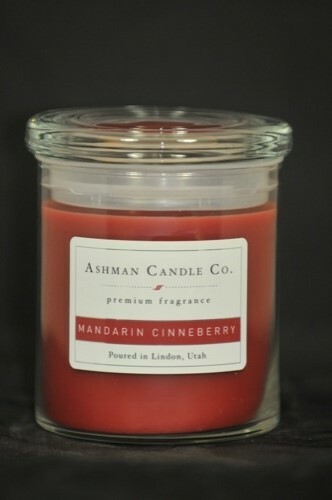 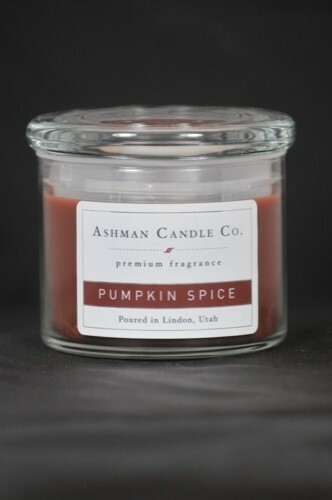 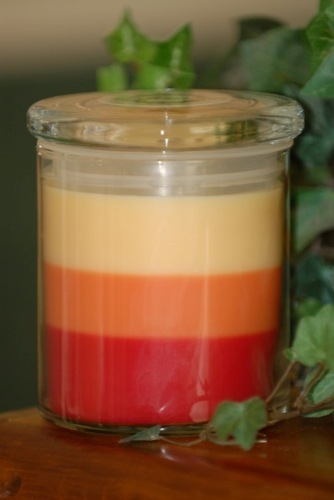 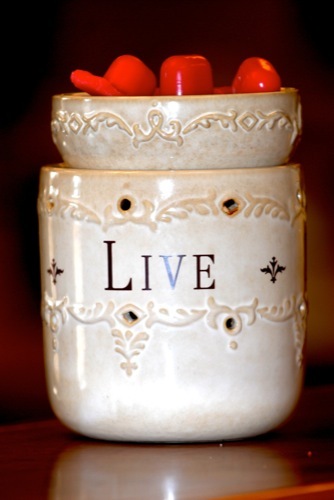 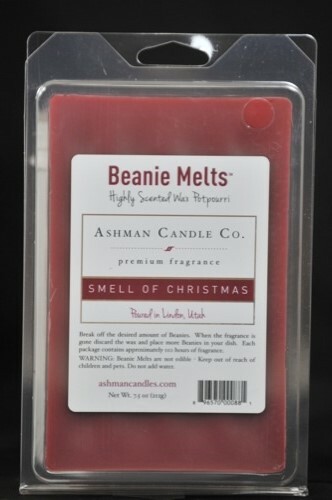 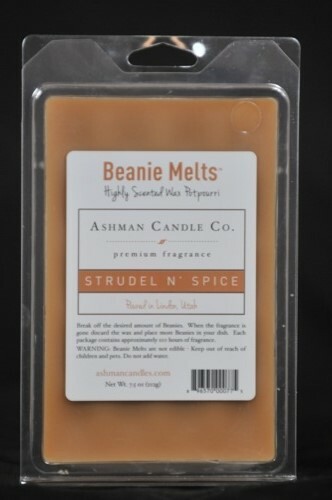 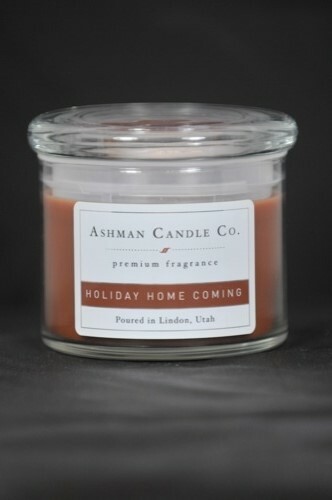 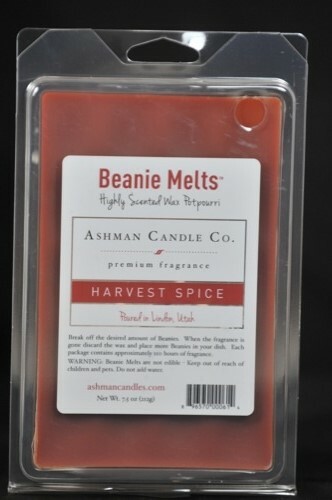 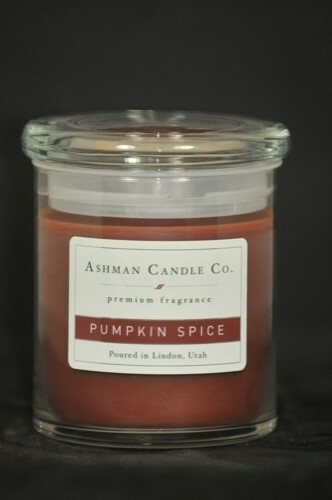 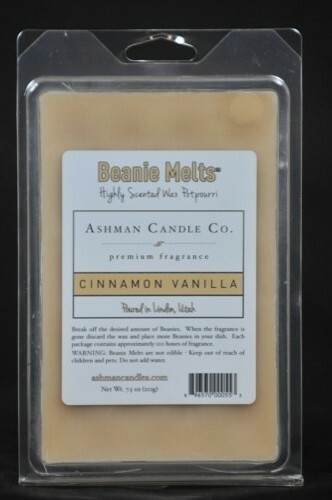 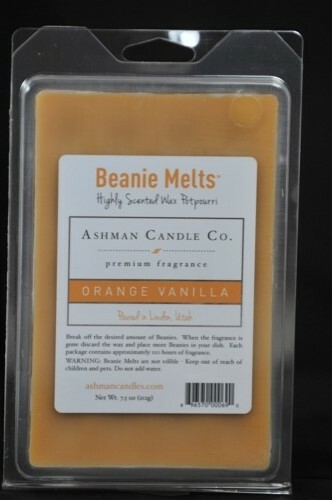 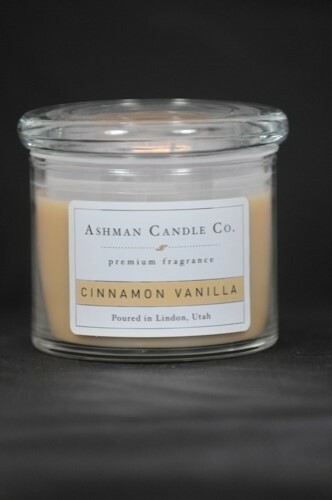 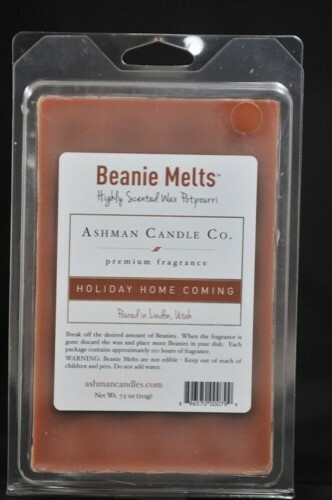 Holiday season comes to life with cinnamon sticks, clove, mandarin orange and tangerine peel. 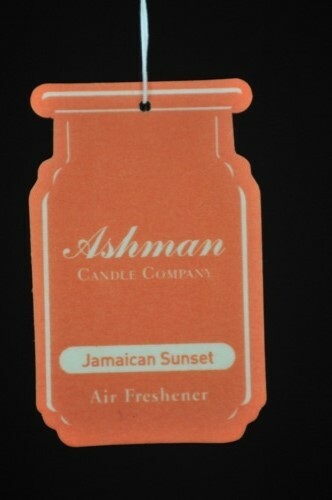 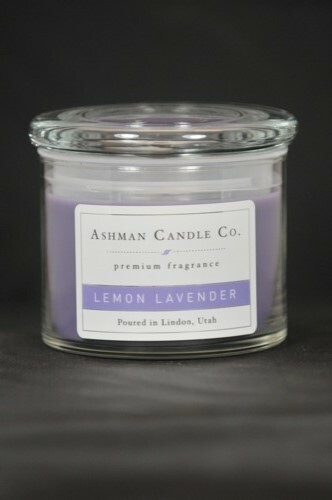 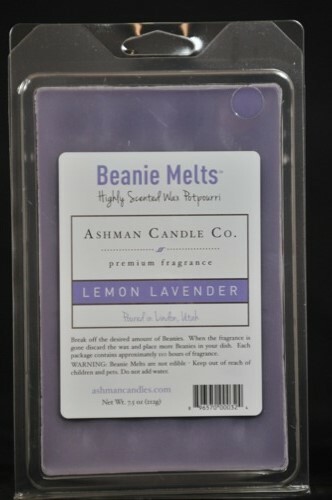 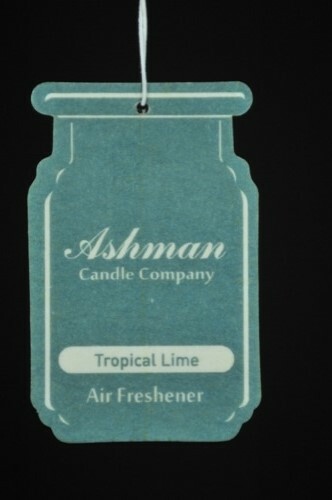 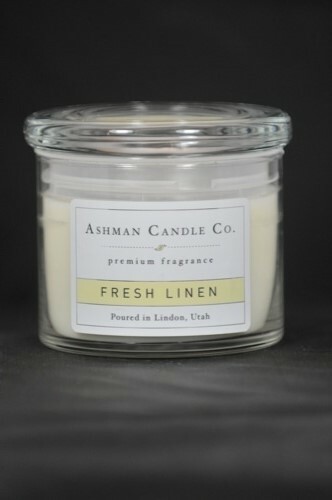 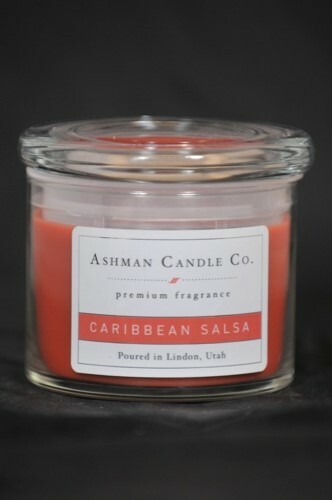 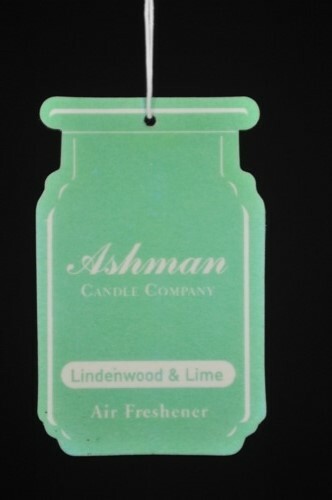 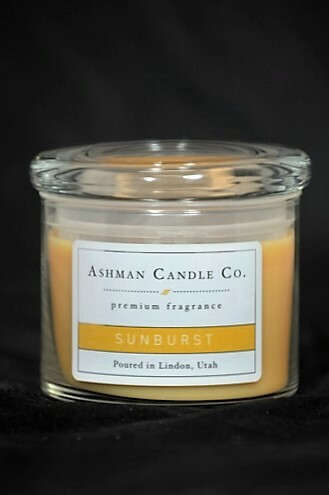 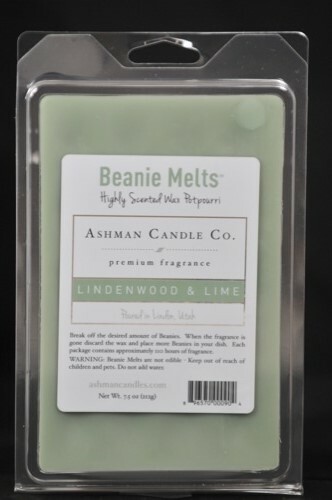 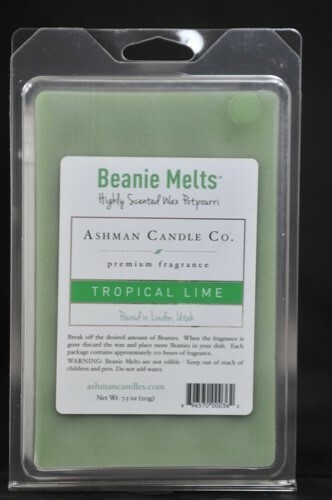 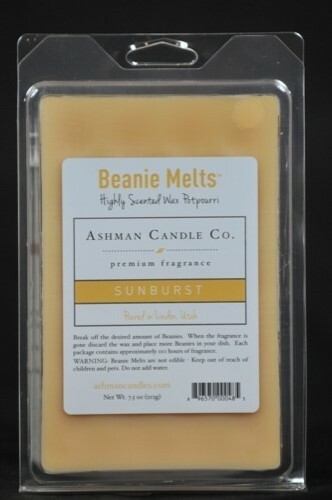 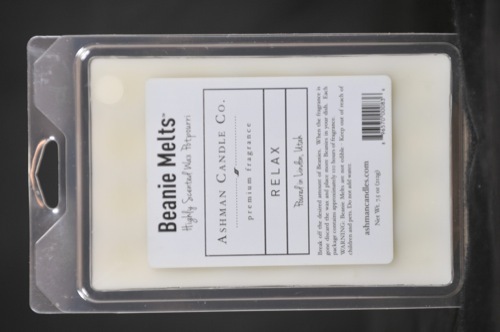 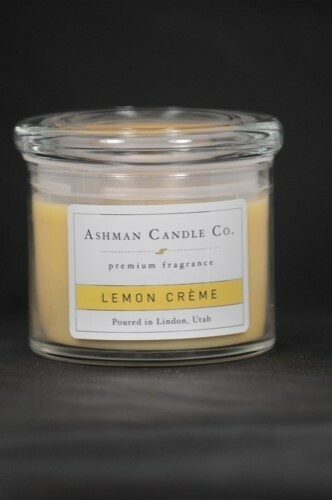 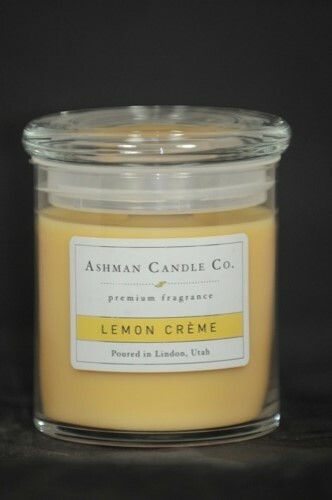 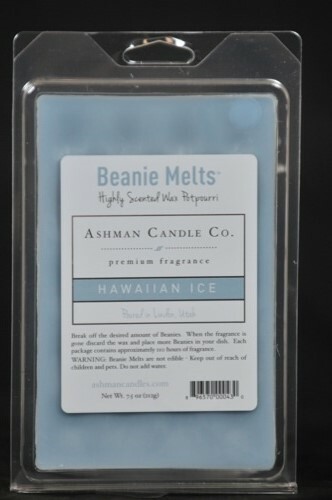 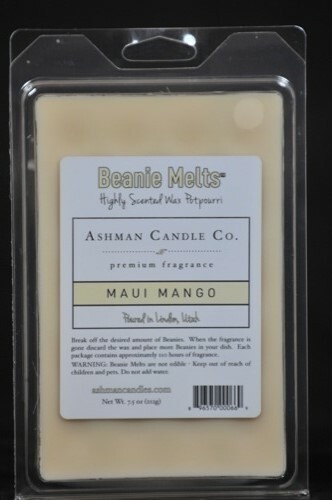 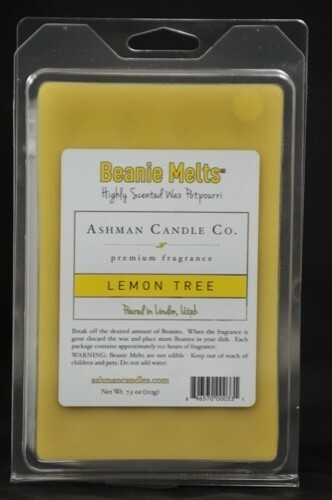 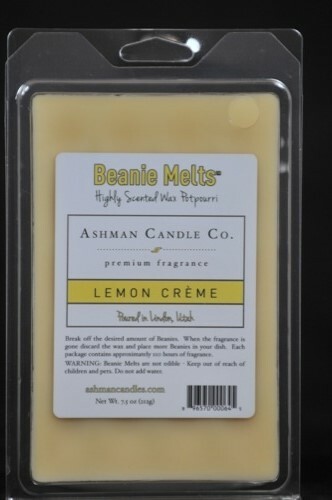 A fresh Lemon accented with juicy pineapple, orange, lime, lily, and white cashmere. 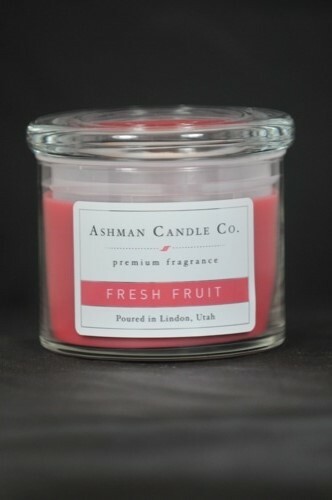 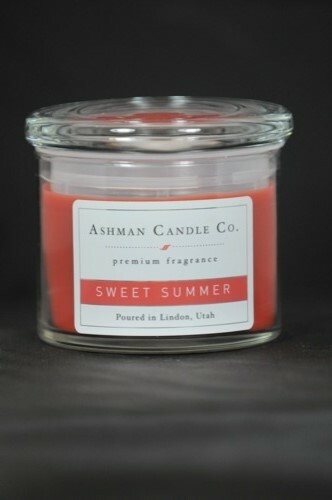 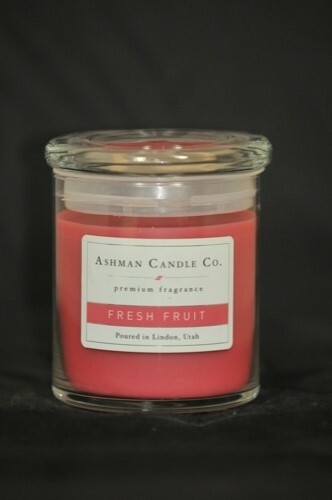 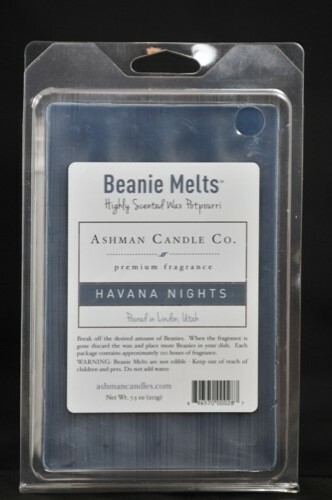 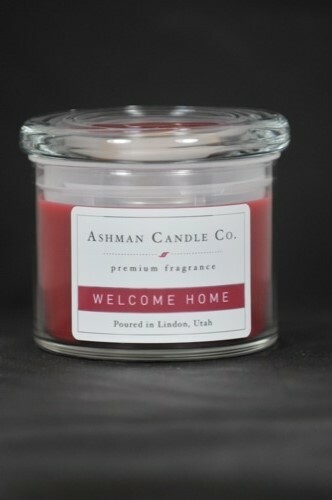 A fresh fruity medley of grapefruit, mandarin lime zest with black currant, green apple and a touch of soft florals. 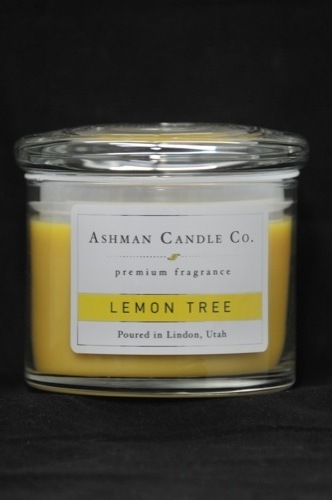 The perfect mix of sweet juicy melon and tart Meyer lemon. 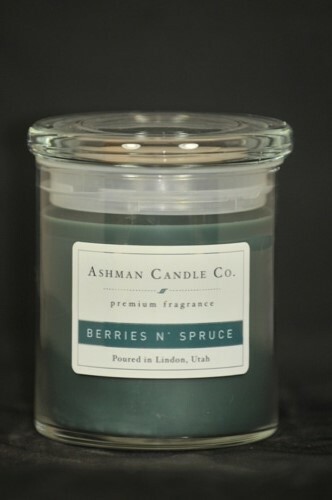 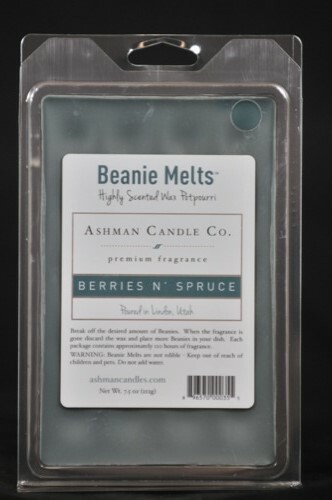 Berries n Spruce, 17 oz. 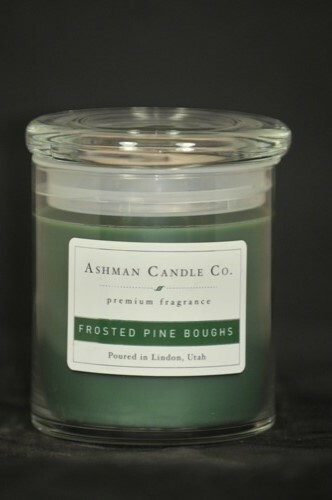 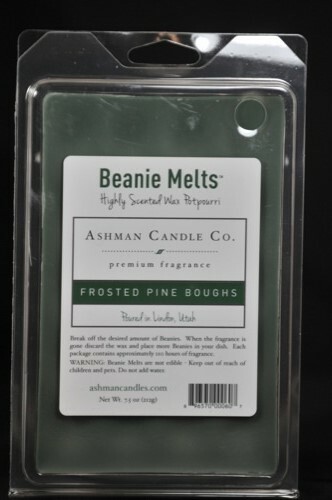 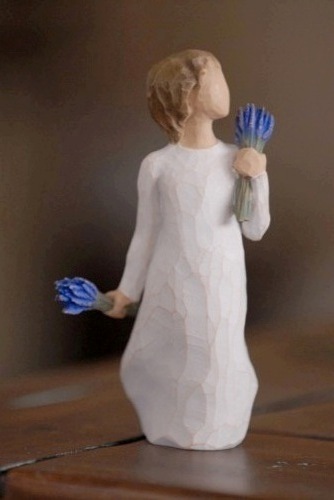 Frosted Pine Boughs, 17 oz. 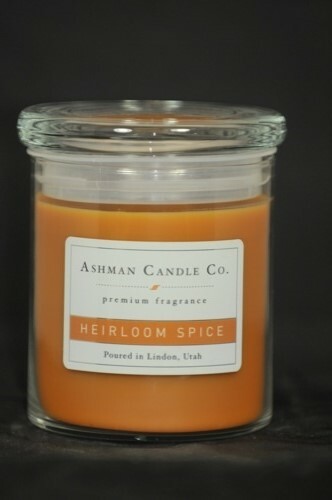 A delicious combination of crisp apple, oranges, cloves, and cinnamon. 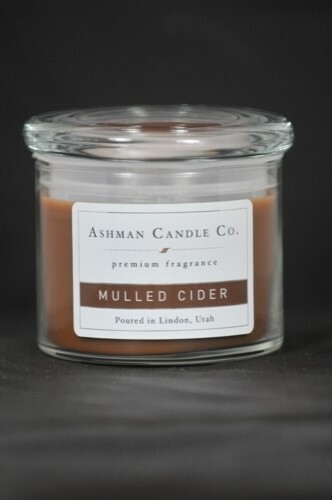 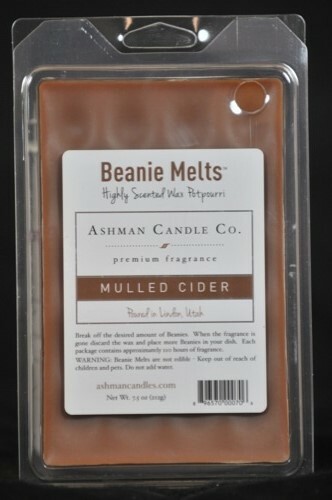 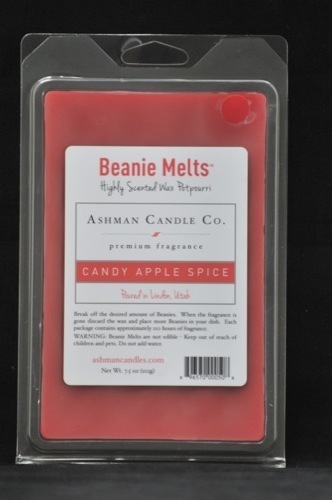 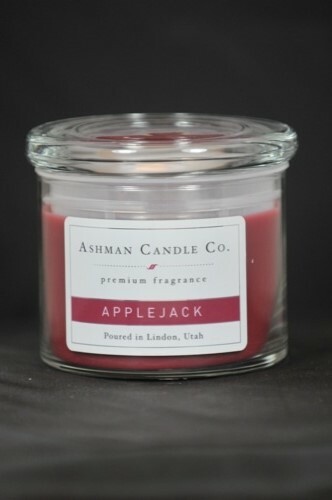 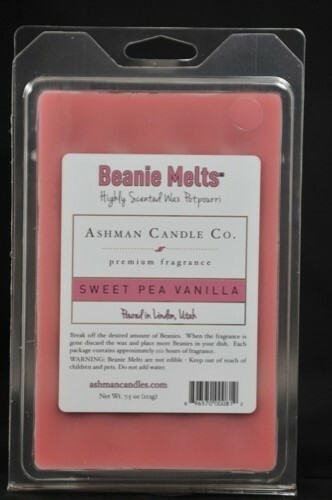 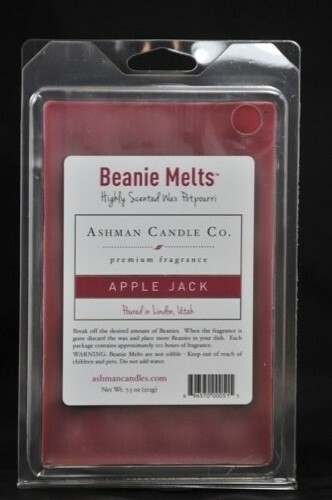 A house warming blend of festive apples, pear, and vanilla.